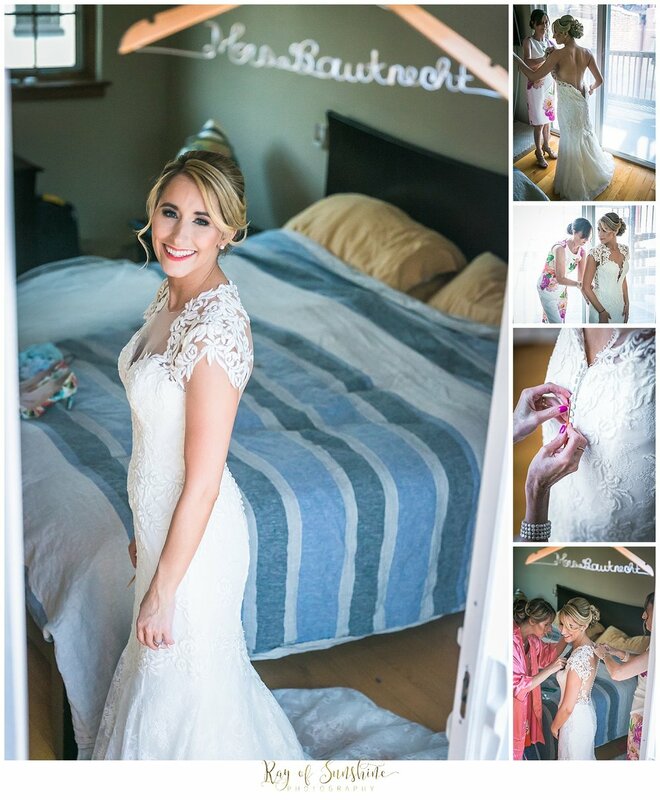 In honor of meeting up with Chelsae and Rudi recently to create their wedding album, I thought it would be great to share the highlights of their fun filled Phillies wedding. Chelsae and her girls got ready at Chelsae and Rudi's gorgeous home in the city. The guys got ready at the Marriott in Center City. We then met up at City Hall for the cutest first look. Chelsae and Rudi were surrounded by their 9 bridesmaids, 9 groomsmen, and parents who cheered them on from the sides. It was truly a special moment. We then headed to Rittenhouse Square for a quick stop for portraits before heading to the Phillies Stadium to get married! Chelsae and Rudi got married at home plate on the Phillies field. It was such an awesome place to have their ceremony, walking out through the dugout. Family was watching from the stands and a row of immediate family on the field with them. Their ceremony was officiated by a friend and it was a gorgeous day for their special day. I also love how everyone in the stands was given foam fingers! The reception took place for the FIRST time outdoors at the Citizen's Bank Park. It was a beautiful set up complete with citrus fruit and bold bright colors. You can tell Chelsae and Rudi put a lot of thought into the design. The night was filled with a lot of dancing and some polish traditions like the Apron dance and the Oczepiny. At the end of the night we were allowed to go down to the field to take some epic night time pictures. Truly a day to remember! 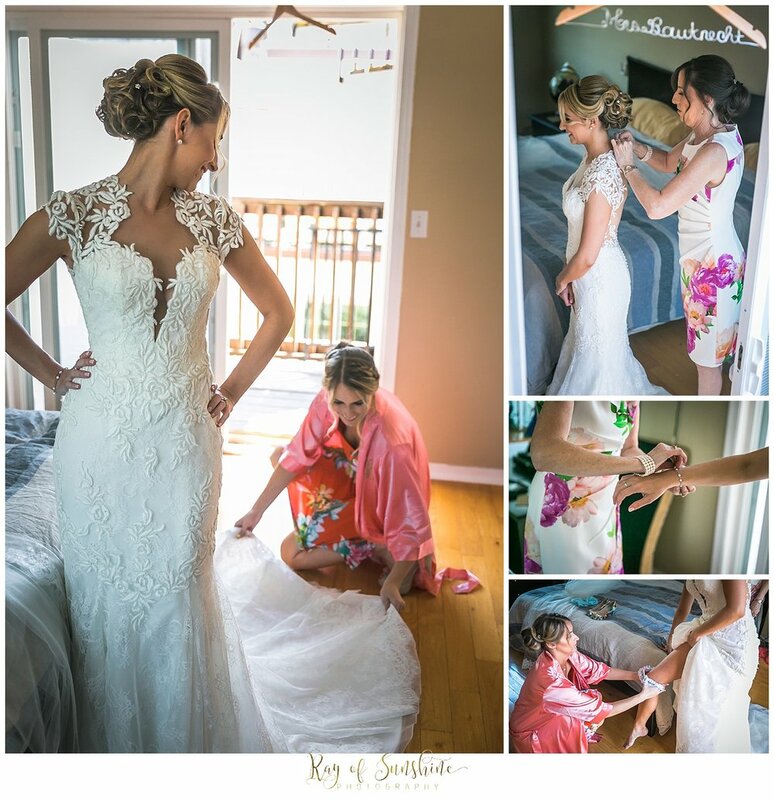 Thanks again for choosing Ray of Sunshine Photography to capture your beautiful wedding.